BASSCOMM presents a one-day seminar on AUTOMATION, FIRE, HVAC, ELEVATORS & SOLAR solutions. 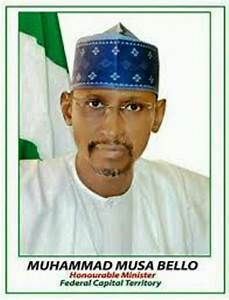 Special guest of Honour: Honourable Minister, FCT, Mohammad Musa Bello. • TRANE: a world leader in air conditioning systems, services and solutions. • EURO LIFT: is committed to manufacturing the highest quality products at competitive prices. VENUE: Transcorp Hilton hotel. 1 Aguiyi Ironsi Street, Maitama, Abuja, Nigeria. We look forward to solving building solutions challenges at different levels.